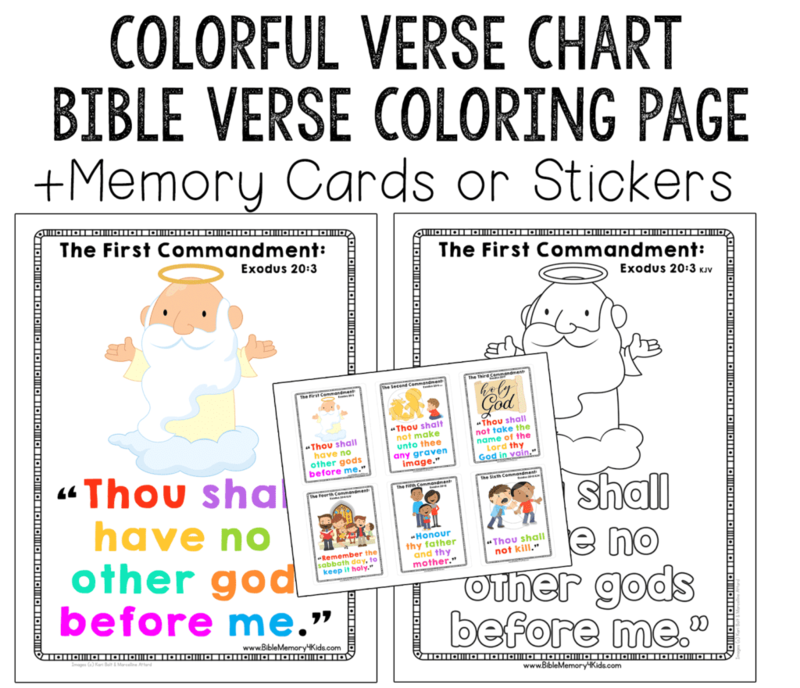 These engaging charts are perfect for introducing the verse to your children. 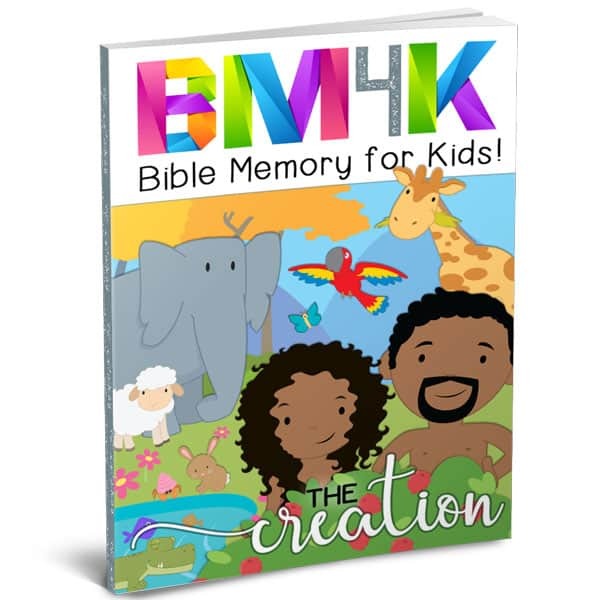 Each verse includes a corresponding image to aid in scripture memorization. As children progress through the program you can over the bottom text and provide them with a visual reference to cue memory recall. Charts can be hung in the classroom or stored in page protectors in a three-ring binder. Each morning revisit the verse and build upon the previous day’s memory accomplishments. These coloring pages are another great way to build visual recall skills. Children color the corresponding visual and practice handwriting skills by writing the verse below. Additionally, the coloring pages are essentially a Black and White version of our Scripture charts, so if you’d rather not print the verse charts in color you can print these instead. Children of all ages love stickers! 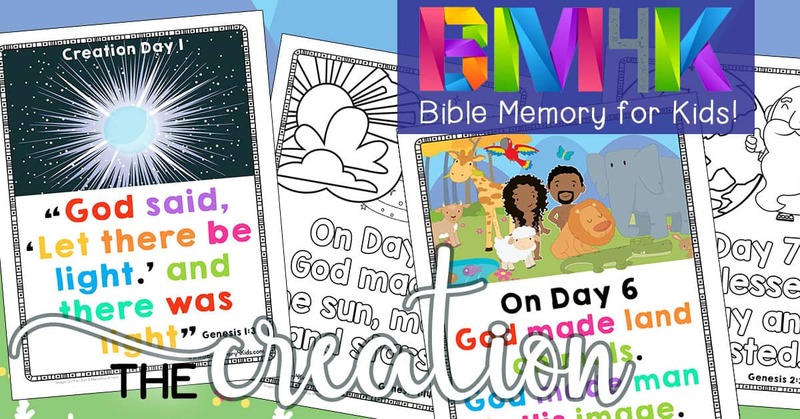 Print our Bible verse sticker sheets on Avery Sticker Sheets #6874 and use them to encourage children to memorize their verse. In a church setting, these are excellent ways to send verses home with the child. At home, stickers can be given as rewards for completing a verse or stuck onto a progress chart. Print additional pages on cardstock paper to create flashcard size memory tools. These 3×4” flashcards could be used inside a memory file box, photo album or a key ring of verses. 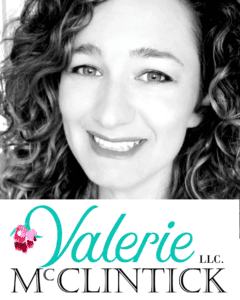 When using our product in a family or homeschool setting we recommend printing out the provided journal pages. We provide you with three different levels which can be reproduced as needed to complete the program. 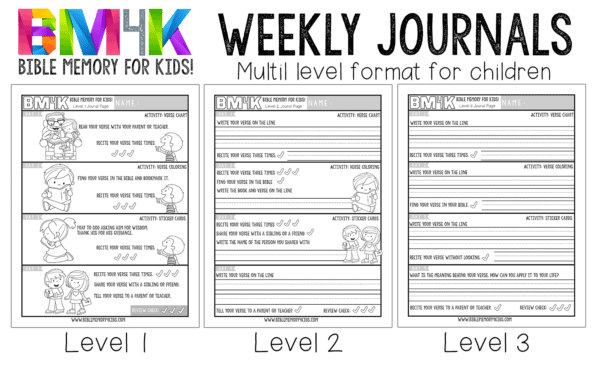 Each level provides children with four small daily tasks to complete. It is recommended that children complete these tasks Monday-Thursday, and save Friday as a day of review for all previous verses learned. Level 1: This level is recommended for our youngest students, those that cannot yet read or write independently. Suggested age range is 3-5 years old. Level 2: This level is designed for children who are able to read and copy written words, but may tire from writing out the entire verse each day. Instead, they are asked to write smaller bits of information each day. Suggested age range is 5-8 years old. 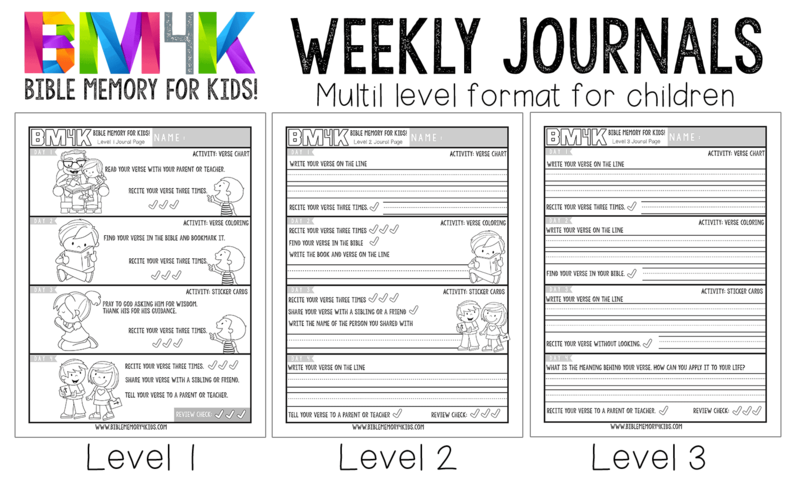 Level 3: This level is designed for older children who are able to write out the entire verse each day for practice. Self-reflection is provided on the final day for children to apply the verse to their daily lives. Please note this is a downloadable product, nothing will be mailed. Please do not purchase this is you already own our Bible ABC Curriculum Notebook as you’ll receive duplicate copies. 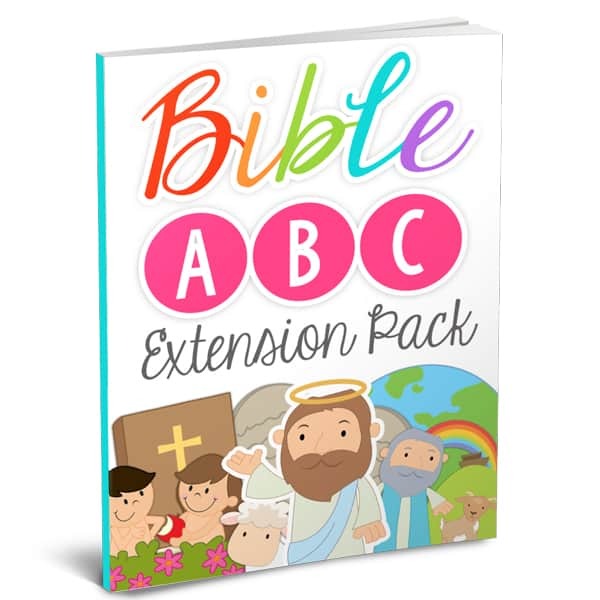 This extension pack is intended to be used alongside our Alphabet Curriculum Notebook only. 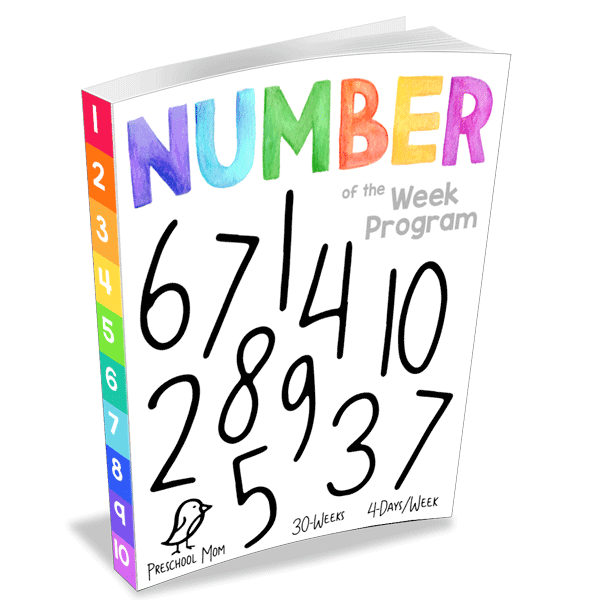 Number-of-the-Week is a no-prep, print-&-go curriculum that covers numbers 0-30. With hands-on activities, students learn how to count, write, read, and sign all the way to 30. 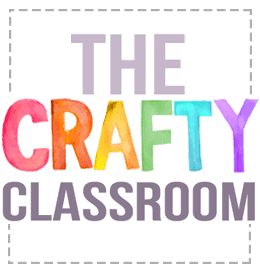 This 31-week curriculum is scheduled over a 4-day week and coordinates perfectly with our Letter of the Week and our Learn to Read Curriculum. 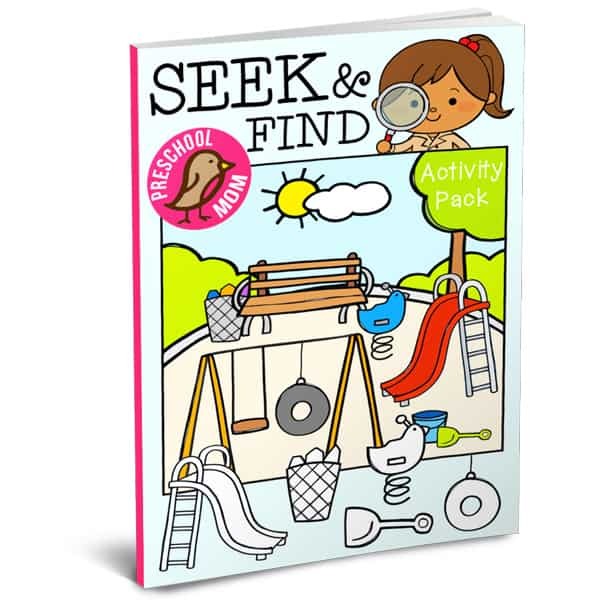 This activity pack is designed to provide children with opportunities to build visual discrimination skills while having fun! See below for full description.